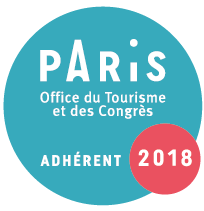 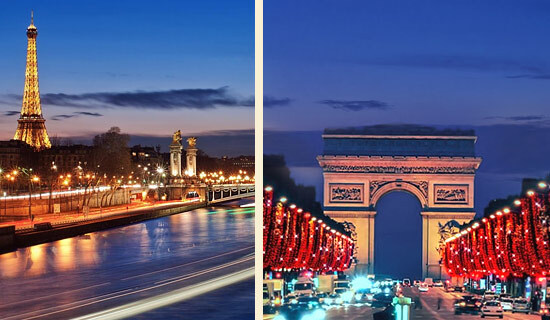 Paris by night evenings selected by France Tourisme ! 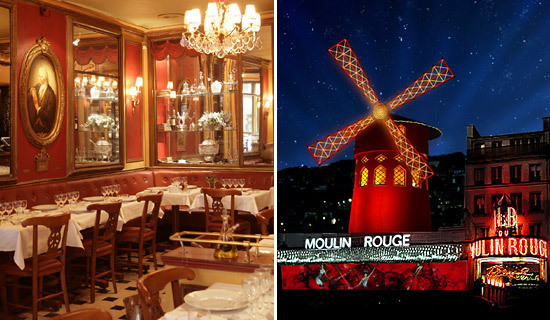 Discover France Tourisme packages to visit Paris by night by double decker-bus with open roof followed by the revue of the Lido de Paris or of the Moulin Rouge or a romantic Seine dinner cruise, or a pleasant dinner in the famous restaurant "Le Procope"... Paris is one of the most visited cities of the world and welcomes every year around 25 million tourists. 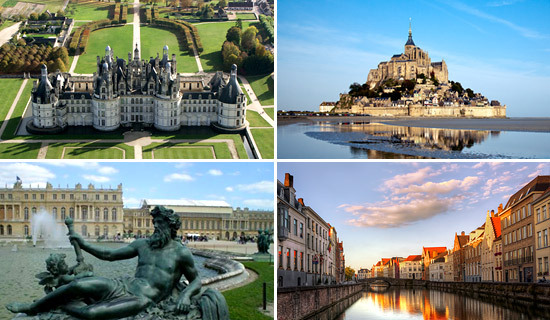 Paris, it is 276 monuments, churches, fountains, bridges and canals lit up at night... See for yourself how these sites are illuminated and discover the magic of the capital. 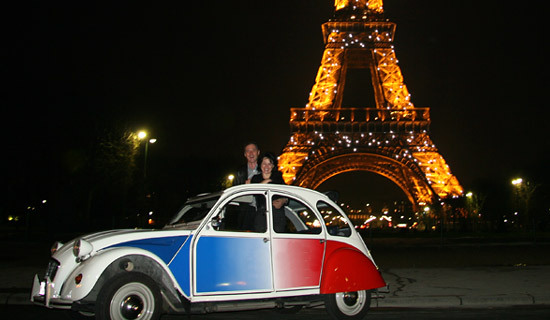 Your drop off anywhere in Paris is included in most of our packages. 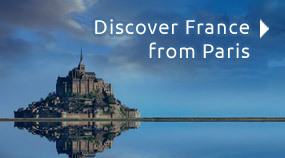 A large range of packages ... just cross the line! 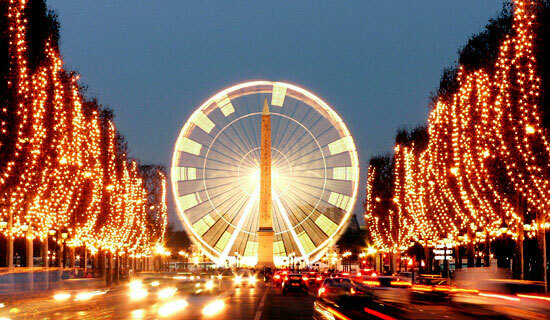 Paris by night is just MAGIC! 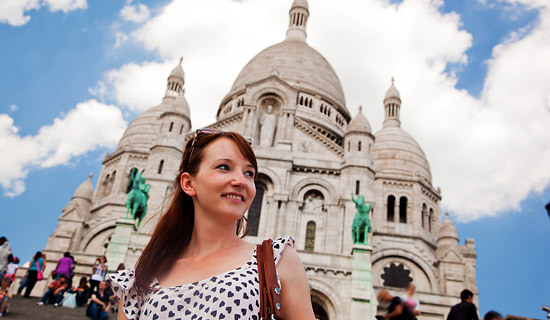 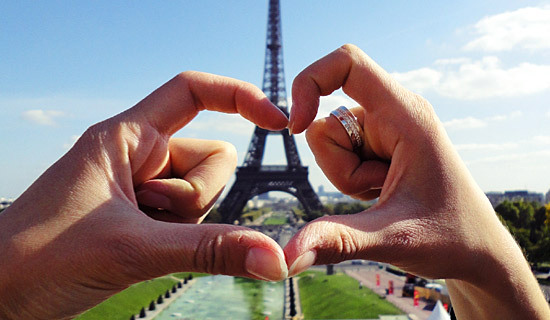 Discover Paris, city of lights, and its most beautifull monuments. 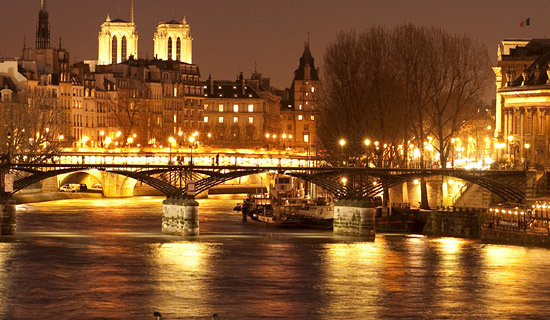 Paris is shining at nightfall. 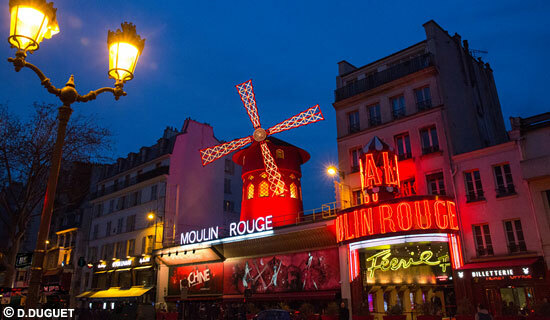 Every night, visit Paris by night by double-decker bus with open roof with individual audio guides in 9 languages... and a 1 hour Seine cruise by night. 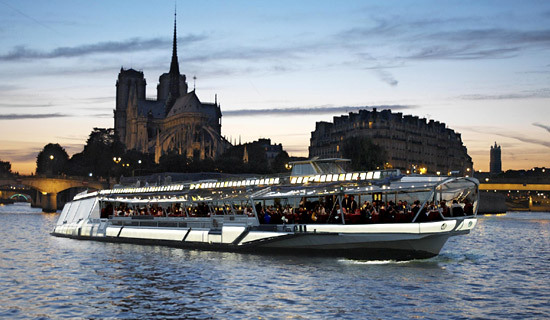 Let's board for a fabulous evening in Paris ! 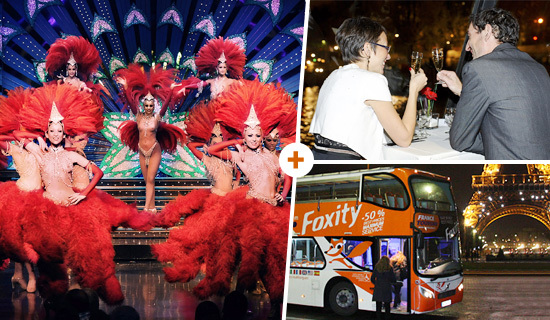 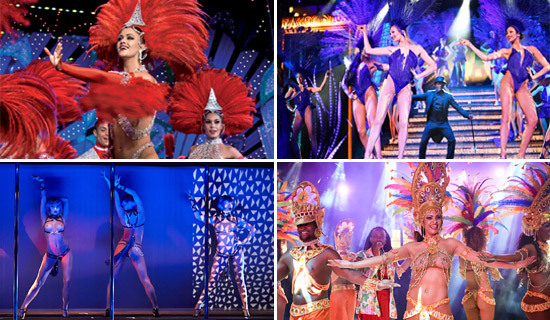 You will start with a Seine dinner cruise, then you will visit the best of Paris by night by double-decker bus before attending the Moulin Rouge revue "Féerie". 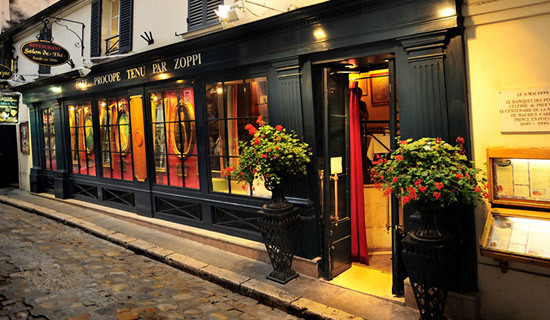 (Glass of Champagne included).